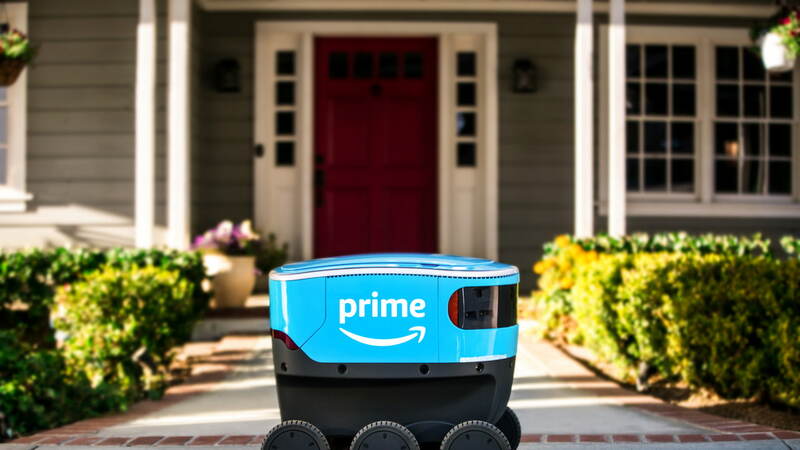 Amazon today unveiled Scout, a new robot delivery system designed to safely get packages to customers. The devices are about the size of a cooler and roll along sidewalks at a walking pace. Starting today, Scout will begin delivering packages to customers in a neighborhood in Snohomish County, Washington.